Well worth money spent, very hard working and went beyond what was expected. Excellent job! 100% recommended I’ll keep using him for sure! ⭐5 stars! Scott did an excellent job and completely saw my vision for the project. I couldn’t be happier! Scott was honest and forthcoming during the entire business transaction with me. Conscientious in his work and treatment of the client, he conducts his business and himself in a manner seldom experienced: with integrity. I have only the highest accolades and recommendation for hiring Scott and his company. Scott was very timely, personable and professional, everything we wanted. We will hire him again and highly recommend him to others. Scott is prompt, careful, and did a wonderful job on my house. He is very efficient, protected my floors and furniture and was great to work with. 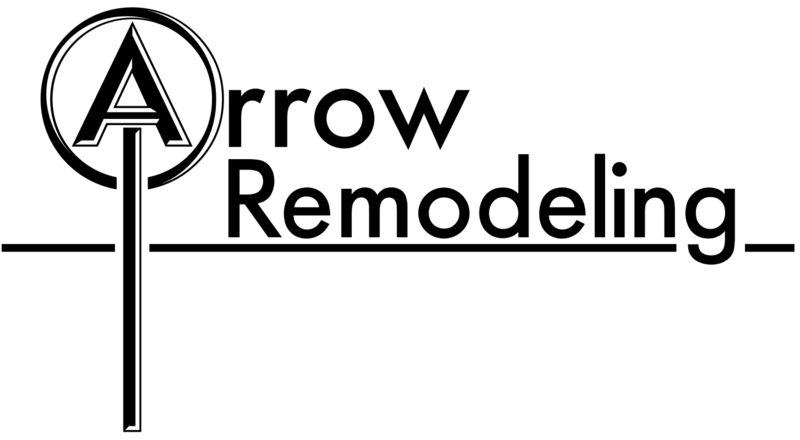 I plan to hire Arrow Remodeling for future jobs at my house. Scott was on time, true to his word and his work was amazing. He did our formal dining and formal living room and both rooms turned out beautiful. We also installed the borders in both our girls bedroom, and it looks great. He was professional, very nice, and did exactly what he said he was going to do. He will be returning in a few weeks to do 3 more rooms in our house. I highly recommend Arrow Remodeling, and will hire him to do all our future work. He exceeded our expectations, we are very pleased with his work. Scott was very professional and polite. He is customer oriented and did a great job. We would highly recommend him! This was our first experience with HomeAdvisor.com and I was very impressed with the process. 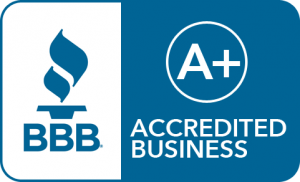 I did my own research on this company and it matched your profile and I was pleased to see he had great ratings with the Better Business Bureau too. Thank you for your service.